Tesla has brought the future to Aventura Mall with its new Model 3 – a mass market electric vehicle that will provide sustainable transportation to nearly a half-million reservation holders. 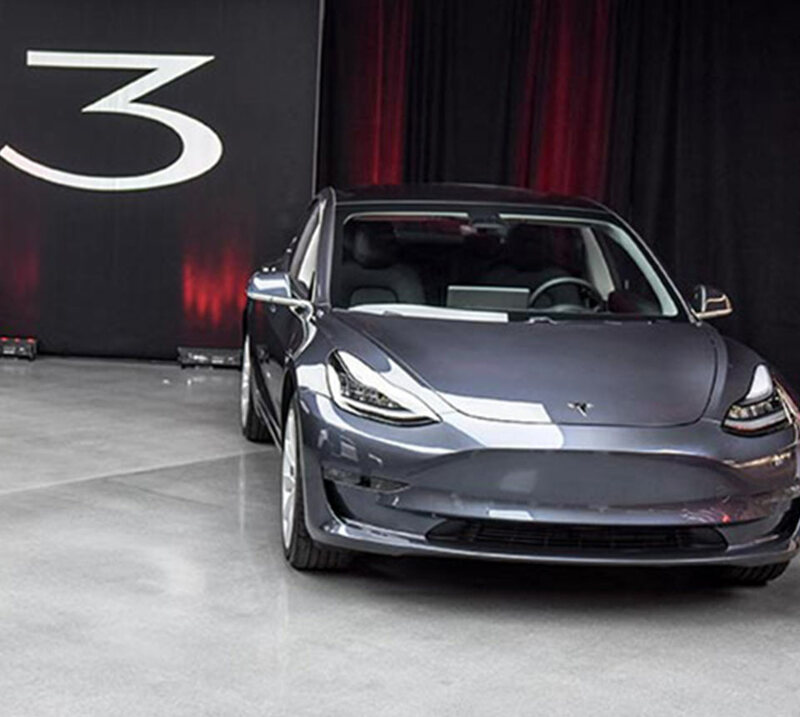 The new, more affordable Tesla Model 3 made its Southeast U.S. debut at Aventura Mall’s Tesla showroom on January 20, giving reservation holders their first opportunity to see the vehicle, sit in it, and learn more about it from Tesla staff members. Tesla showroom is located next to TopShop on the second level of the new expansion wing. A five-passenger, all-wheel drive sedan, the Model 3 is designed to be both sleek and quick – and competitively priced with the Chevy Bolt EV. Utilizing Tesla’s expanding Supercharger Network, the Model 3 can reach 300 miles or more on a single charge, making electric long-distance travel more achievable and delivering a cross-country driving experience for approximately $120. The Model 3 is said to be Tesla’s eco-friendly gift to America’s driving public. 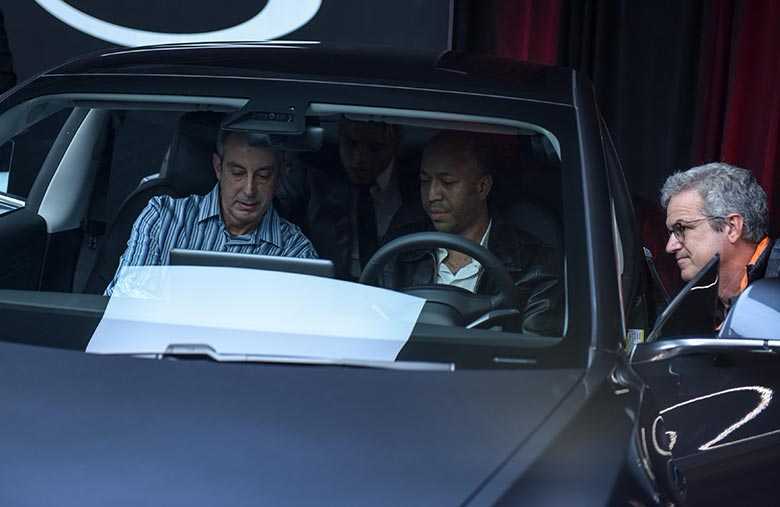 Aventura Mall’s Tesla showroom offers area residents and visitors alike an excellent opportunity to learn more about the wave of the future – electric driving and sustainable energy products. For more details, visit the Tesla showroom or call 305-914-2702.